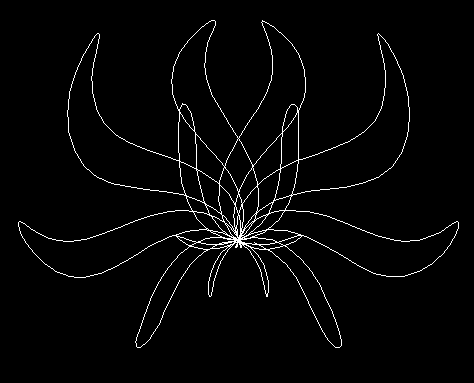 Back when I was in school, and didn't have a workshop as a creative outlet, or a programming job to use up all of my algorithmic neurons, I did some programming just for fun. 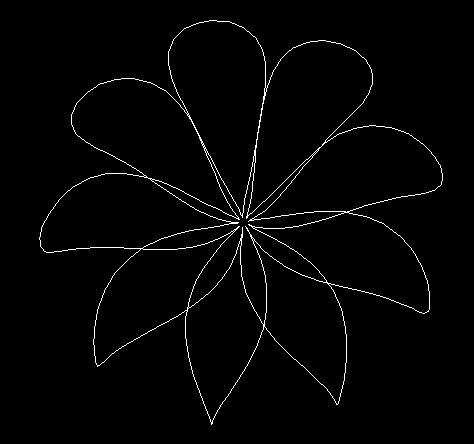 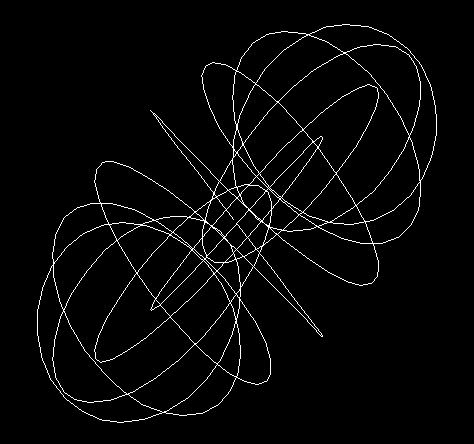 Although I wrote lots of little programs to solve various algorithmic and statistic problems, Simple and visually the coolest was a little program I wrote that used transcendental functions to draw various flowers and other visually appealing patterns. 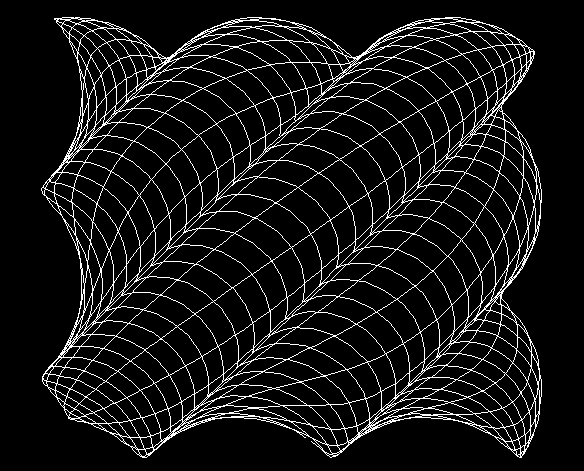 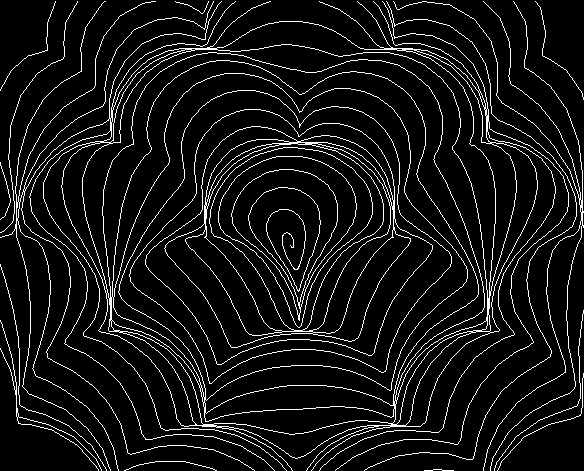 Full Microsoft Quick Basic 4.5 Source Code for the whole program that I used to generate these patterns, plus some patterns that don't look as good.